Who wouldn’t want to exchange “I dos” in Sydney? I’ve always loved Sydney with all its sights and wonders! Who wouldn’t want to create memorable moments in this lovely city? Whether you’re a Sydneysider or just visiting the city and planning to get married, well, we’ve rounded up a list of the most beautiful wedding locations in this side of the country. 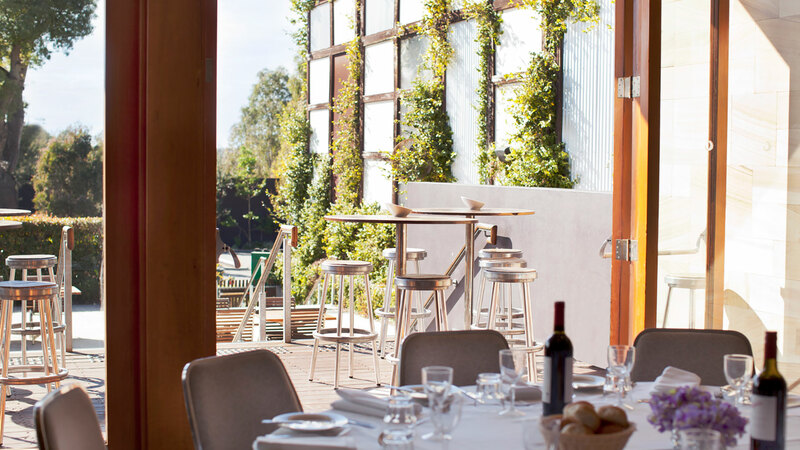 Strategically situated in Sydney’s Middle Harbour, adjacent to the Spit Bridge in Mosman, Orso Bayside Reception is an elegant wedding destination with its amazing marine panorama of Middle Harbour scenery. It makes your dream boutique waterfront wedding come true. 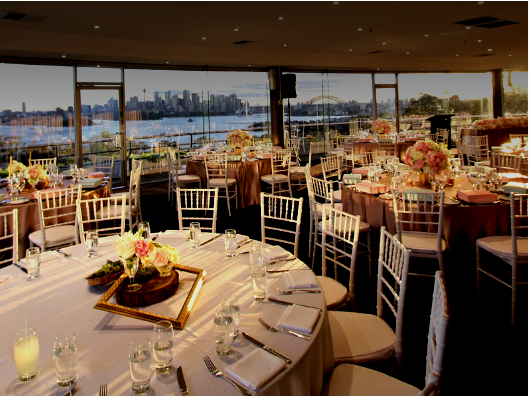 With captivating views of the Sydney Harbour, Gunners Barracks will make your wedding an affair to remember forever. It has a beautiful sandstone courtyard, lower lawn or harbour terrace which are spectacular ceremony venues. You can then proceed to their lovely reception room with custom luxury furnishings and Waterford chandeliers, truly creating a memorable experience for you and your guests. 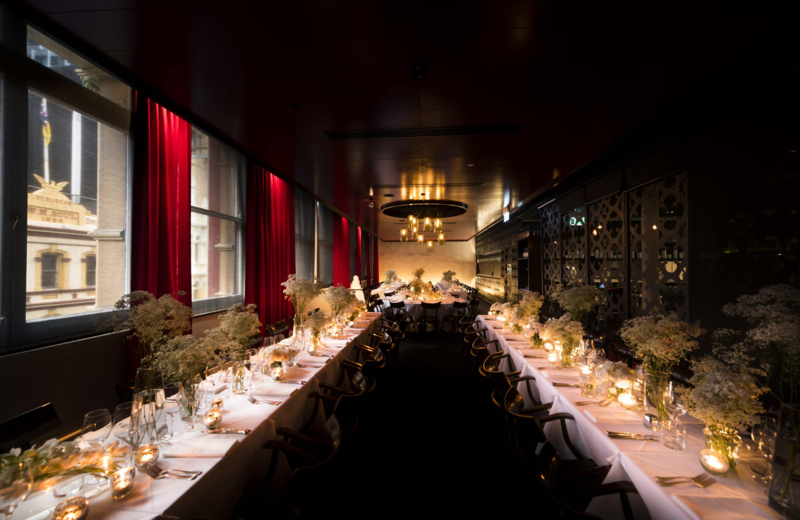 Magnificently located at the rooftop of Cockle Bay Wharf, L’Aqua provides a beautiful venue for intimate events with its spectacular views of the Cockle Bay and Darling Harbour. Its exclusive Gold Room and lovely Terrace Room can both offer private balconies for guests to enjoy the Harbour view and can also be used as one versatile space. 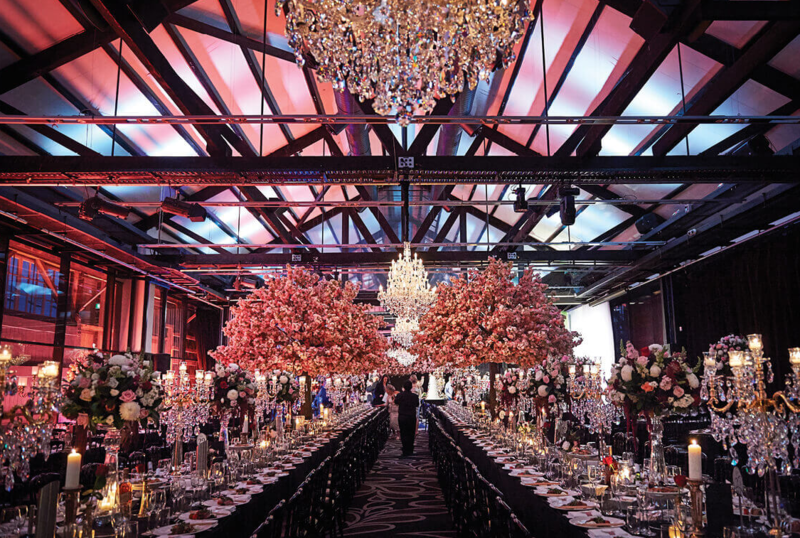 With its amazing location at East Circular Quay, near the famous Sydney Opera House and Sydney Harbour Bridge, Pullman Quay Grand Sydney Harbour is a dream wedding destination. Its wedding venue perfectly sits between Sydney Harbour waterfront and the serene Royal Botanic Gardens, great for capturing special moments. 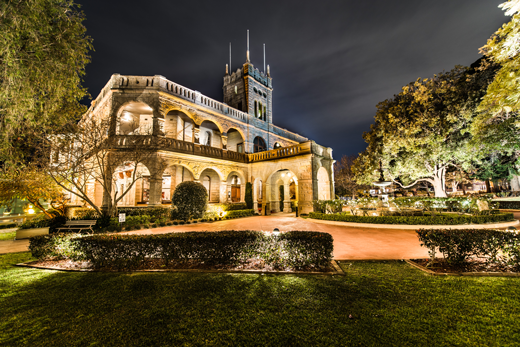 Its Sydney Harbour wedding reception venues include the exquisite Lachlan Macquarie room, astonishing Qdining and the luxurious Hacienda Sydney. Prepare to celebrate the best moment of your life at the Tea Room that’s housed within the iconic Queen Victoria Building. 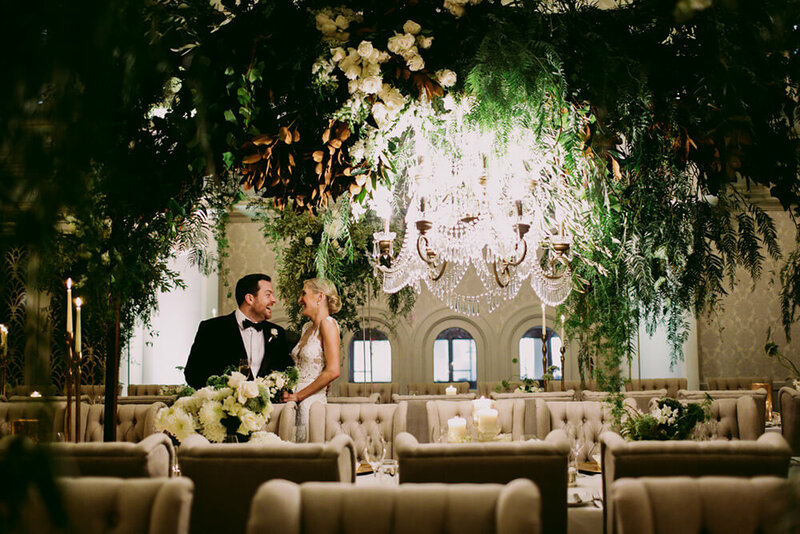 Whether you’re planning for a European-inspired or a fairytale wedding, the Tea Room can make it happen with its palace-like ceilings, astonishing Baccarat Crystal chandeliers and luxurious backdrop. Dreaming of a wedding cruise? Look no further than Starship Sydney, the biggest cruising glass vessel that offers modern facilities in its three spacious levels. Make your wedding breathtaking and magical as it is set against one of the world’s most coveted backdrops. 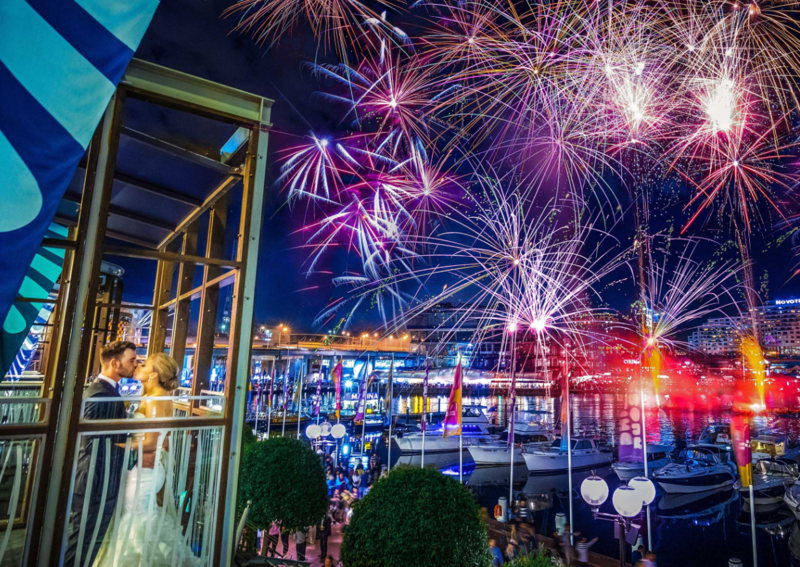 Your wedding will be unlike any other at Zest Waterfront Venues that offers two spectacular waterfront locations in Sydney’s Eastern Suburbs and North Shore. One, The Beachouse at Point Piper is beautifully set at the prestigious Royal Motor Yacht Club, just minutes from the city and overlooking Sydney’s stunning Rose Bay, and offers stylish Hamptons beach house theming. Two, The Beachouse at the Spit that’s perfectly situated at the Middle Harbour 16ft Skiff Club and offers a relaxed, rustic boathouse theme. Whatever venue you choose, you’ll definitely enjoy a unique wedding experience you will never forget. Looking for that perfect country wedding venue to exchange vows? Gledswood Homestead & Winery is the one for you. This historic property that’s located at Gledswood Hills, in the Macarthur District of South Western Sydney, has a beautiful Homestead (circa 1810) surrounded by lovely gardens, and various function rooms. 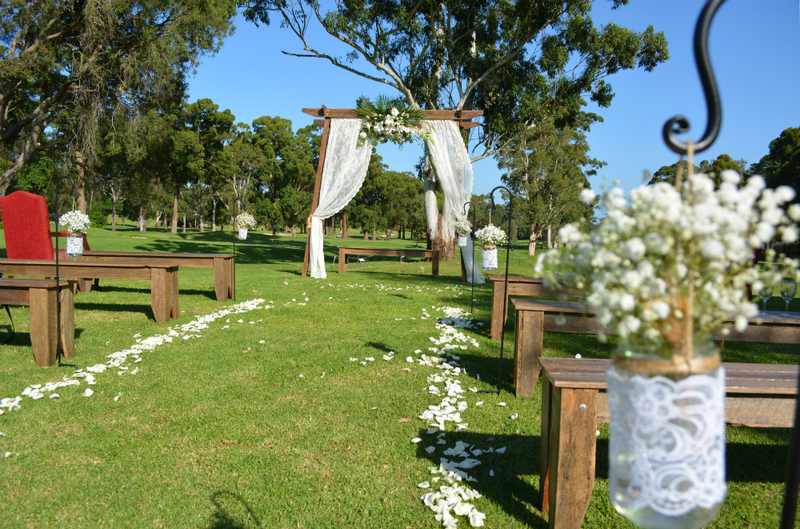 Whether you’re having a garden ceremony, country or rustic wedding, this venue will suit your taste. Make your special day unforgettable at the fully restored Georgian style Oatlands House, one of Sydney’s heritage landmark buildings, that’s beautifully located on five acres of polished gardens with its own wonderful vineyard. The historic building has wide stone pillared balconies, sophisticated French windows, ornate pressed cornices, grand staircases, detailed ceilings, archways and corbels, luxurious carpets and glittering crystal chandeliers. Its three classical gardens, The Rose Garden, The Enchanted Garden and the Garden Chateau, offer a memorable experience for you and your guests with its lush foliage, well-maintained lawns, clipped hedges, refreshing water fountains, Romanesque pillars, stone pathways and beautiful roses. 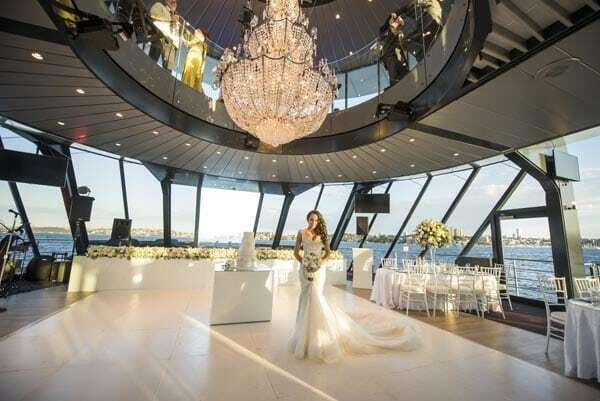 Celebrate your new life together at one of the most romantic venues along Sydney waterfront — Pier One Sydney Harbour that offers amazing choices for you to hold your ceremony. 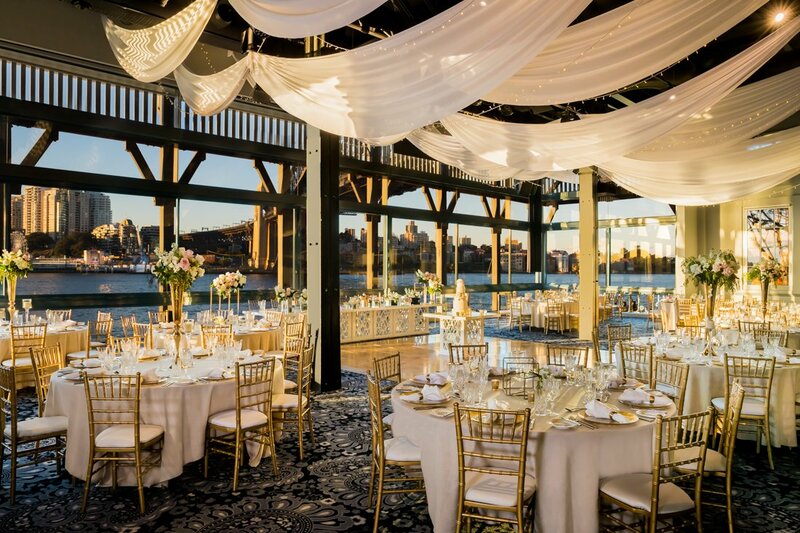 You can do it on the Pier surrounded by water with the stunning Walsh Bay as your backdrop or under the Bridge Marquee, one of Sydney’s last standing waterfront marquees, with the lovely Sydney Harbour Bridge as your backdrop. Whichever you choose, memories of your special day will always be remembered. 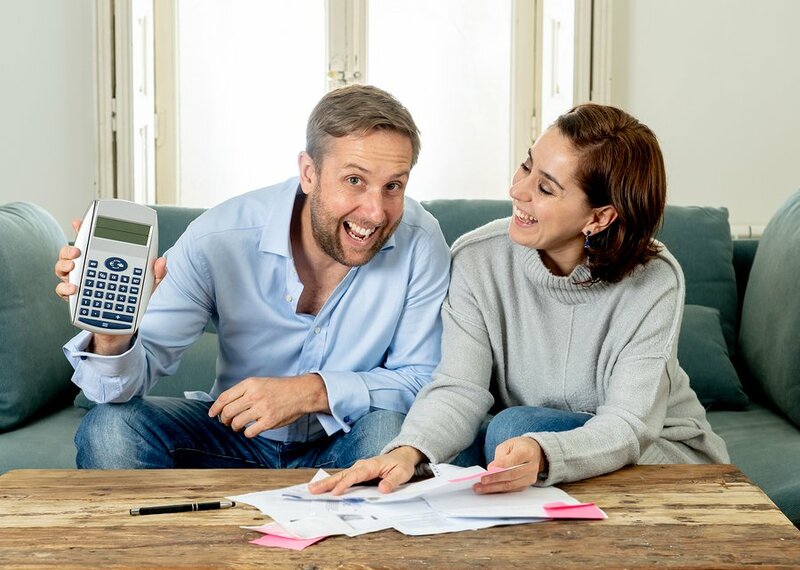 You will definitely treasure the day you exchanged “I dos” at Dolton House Functions Venues that are stylish, romantic and unique. Among its venues are Jones Bay Wharf that’s situated on a restored finger wharf on the foreshore of Sydney Harbour’s Pyrmont. It is a beautiful decking area that offers magnificent views of the Harbour Bridge, city skyline and Darling Harbour. 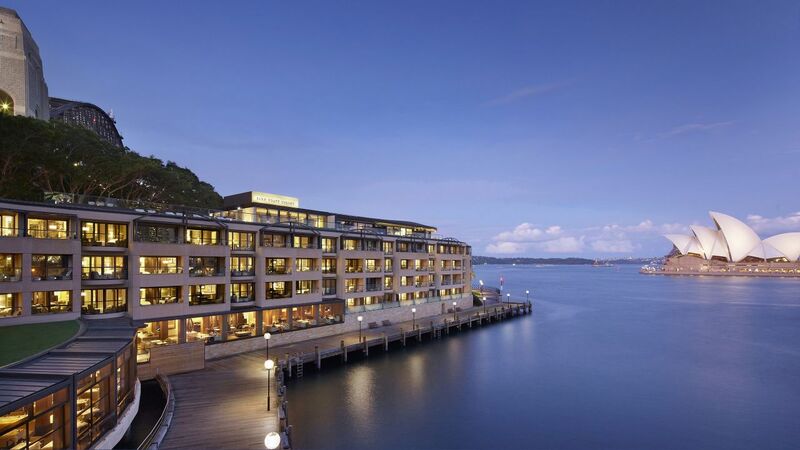 Another amazing venue is Darling Island that’s housed in NSW’s first 6 star green star building. It offers grand views of the Sydney Harbour Bridge and city skyline and is just minutes from the International Convention Centre. Also, the Doltone House Hyde Park also offers contemporary sophistication with its fantastic floor-to-ceiling arched windows, while Sylvania Waters has elegance beyond compare as it is built around the wonderful Gwawley Bay in South Sydney’s Sutherland Shire. And the Australian Technology Park, the largest venue in the Doltone House Function Venues, is a unique industrial-style venue located on the fringe of Sydney’s CBD. Weddings at The Fiddler will truly be a memorable experience as it offers marvelous wedding reception venues you will love. One of which is, The Grange that’s perfectly situated within a lush secret garden with floor-to-ceiling glass, cascading foliage and vast outdoor lounge areas, while The Greenway Room offers an expansive private deck and courtyard with lush climbing greenery. 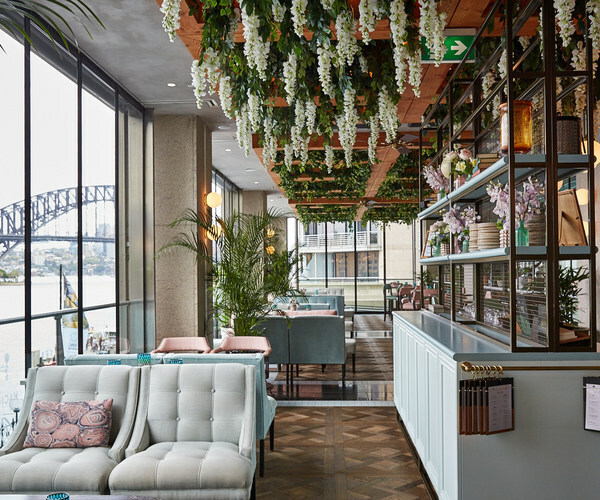 And The Verandah is an airy alfresco space overlooking the Beer Garden and designed with beautiful hanging ferns, floor-to-ceiling mirrors, and lovely detailing. 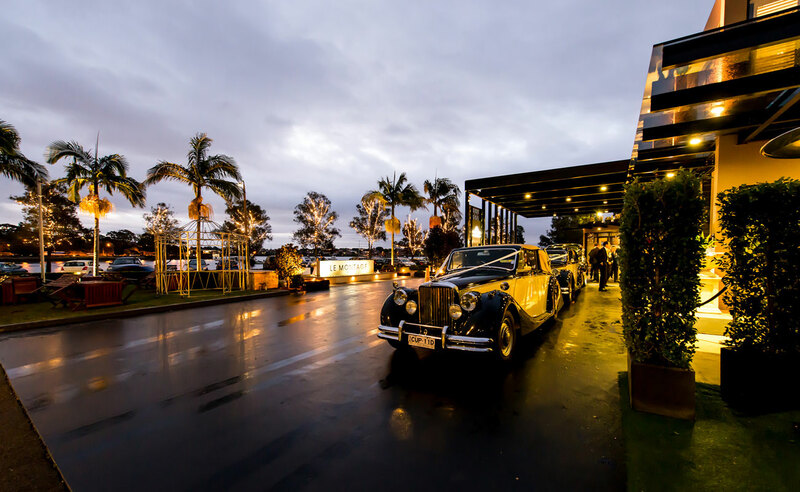 Situated within picturesque native gardens overlooking the sparkling lights of Iron Cove Bay, Le Montage is elegance and style at its best boasting five grand event rooms that are perfect for your style, be it an intimate ceremony or a grand gala celebration. For adventure-seeking couples, say your vows at the Taronga Centre that’s overlooking the Sydney Opera House, Harbour Bridge, Circular Quay and the Royal Botanic Garden for that really captivating view. 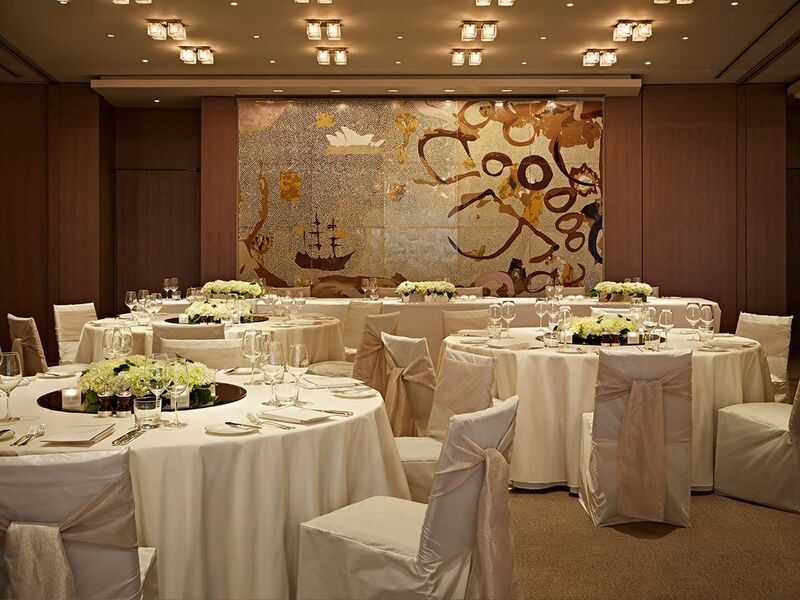 It has two grand ballrooms, terrace and balcony spaces, multiple meeting rooms and garden courts. You can also enjoy the Sky Safari Cable Car or the interactive Wil Ropes Challenge if you’re game to include these to your event. 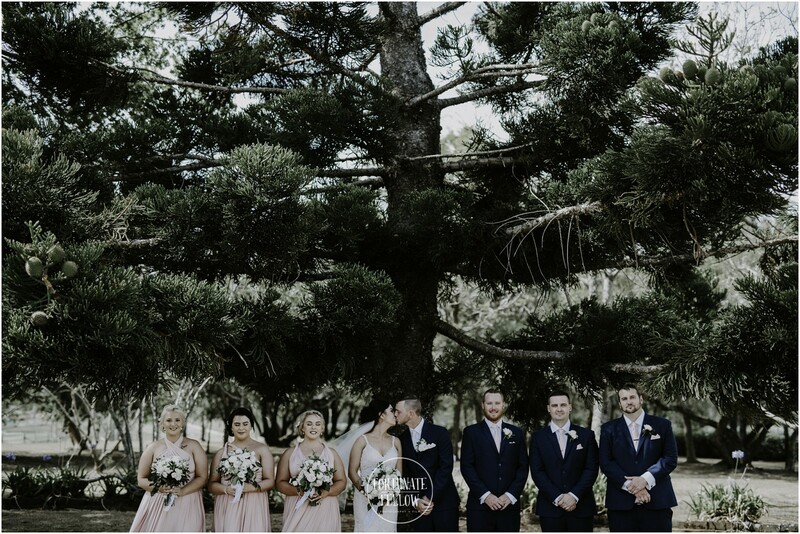 Collect a treasure trove of memories on your special day at the Colebee Centre that’s set right in the middle of the Nurragingy Reserve. 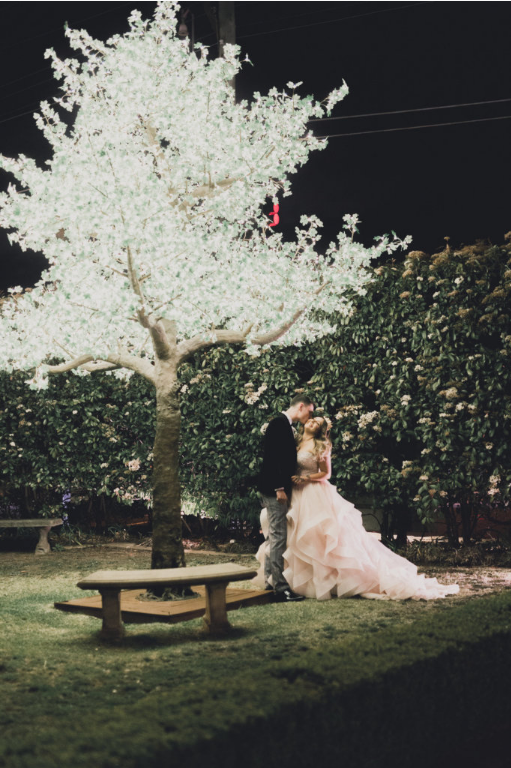 Colebee Centre boasts hundreds of romantic spots to create special moments without ever leaving the park. Strategically positioned at the heart of Cockle Bay Wharf, Dockside offers panoramic water views overlooking the sparkling shores of Darling Harbour. It also has floor-to-ceiling windows and a huge undercover balcony that’s perfect for an ideal wedding day. For a wedding you’ve always wanted, there’s Lauriston House to fit your needs. Built in 1887 and located in the Dundas Valley, Lauriston House is a heritage-listed property that has exquisite interior and exterior that offers a beautiful backdrop to your wedding reception. It has open fireplaces, stunning chandeliers, a dining room with dance floor, among others. Make your dream garden wedding happen at the magnificent Cropley House. Built in 1926, this two storey Inter-war Georgian Revival mansion located off Watkins Road, Baulkham Hills is your dream wedding destination with its unique and spectacular rooms decorated to maintain the house’s heritage feel and grandeur. It has a grand entrance and a majestic staircase with east facing panoramic views that are great for photos. You can then choose from their indoor or outdoor venues for your wedding ceremony. Park Hyatt Sydney will bring your dream wedding to life as you enjoy your new life together at the Harbourside Hotel that’s located between the Sydney Opera House and Harbour Bridge in the historic Rocks neighbourhood offering scenic waterfront harbour views for a romantic backdrop to your very special day. Situated amidst the stunning Strand Arcade, La Rosa, which is a sister to the iconic Restaurant Pendolino, is the perfect venue for your wedding reception with an exquisite range of packages that suit your taste. Sitting within three acres of manicured gardens, Curzon Hall, a distinguished Sydney landmark is your fairytale wedding destination. Be prepared to be amazed by its Victorian grandeur, sandstone turrets, majestic cedar staircase, ornate fountains, cathedral style ceilings and astonishing crystal chandeliers. 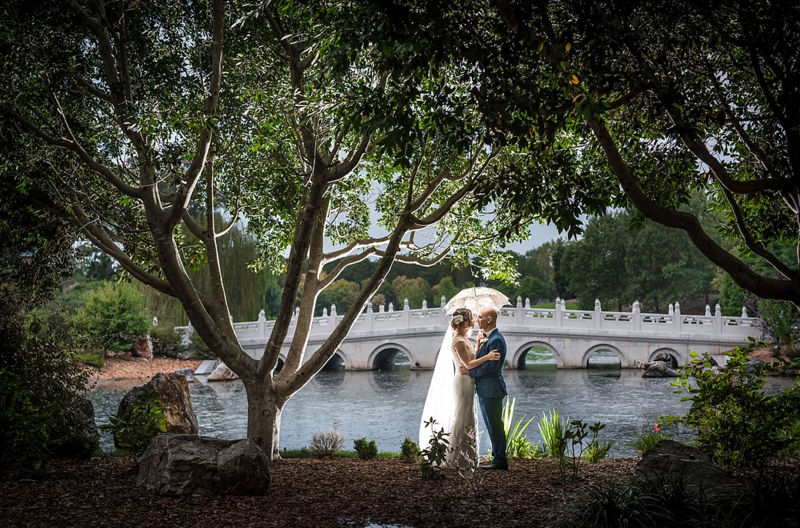 You can choose from its perfectly polished gardens — The Enchanted Garden, The Garden Chateau or The Eternal Garden — that offer spectacular backdrops for your photographs. 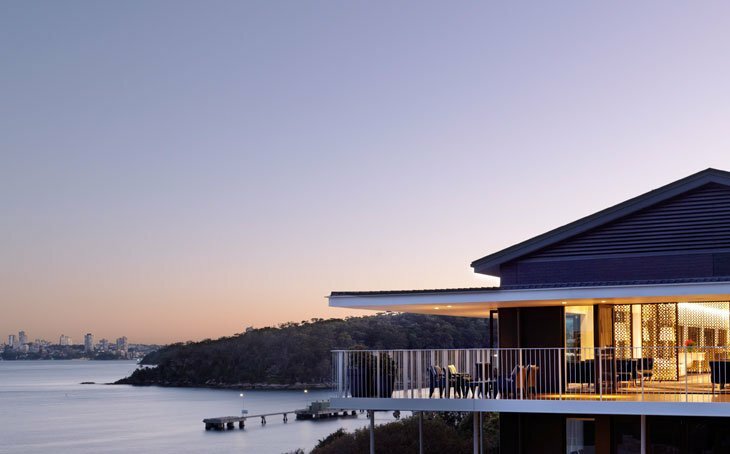 For your extraordinary day, Dunbar House offers breathtaking views of the Sydney skyline right on the shores of Watsons Bay. 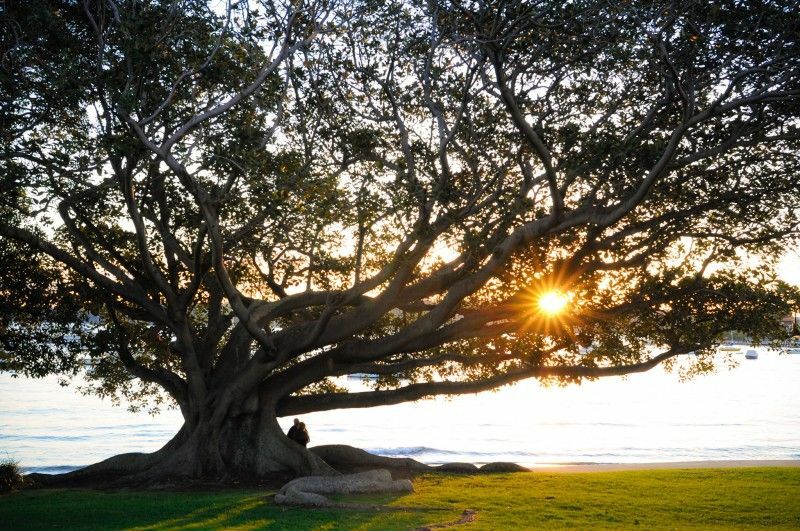 You can choose to hold your wedding ceremony on the lower lawn under the grand fig tree with panoramic views of the Sydney Harbour. 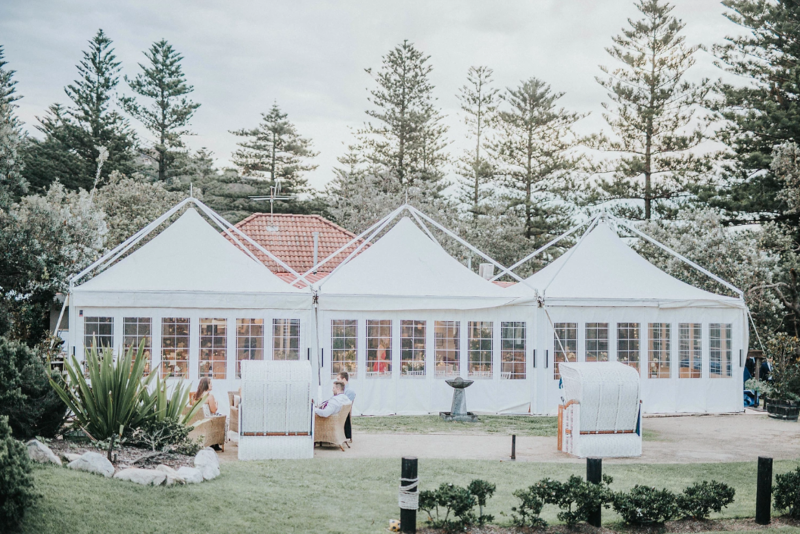 Beautifully situated amongst sand dunes at North Palm Beach on the Northern Beaches, Dunes Restaurant offer a lovely setting for an intimate ceremony with its manicured gardens and surrounding Australian flora. Another sought-after Sydney wedding location is Sergeants Mess, overlooking the breathtaking Chowder Bay, and Sydney harbour across to Camp Cove, Watsons Bay and Rose Bay. It has a lovely interior and vast harbour desk perfect for weddings. 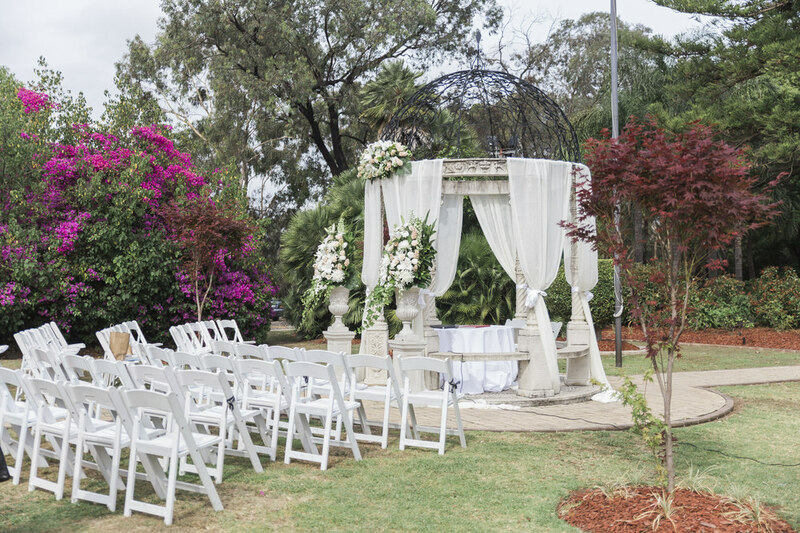 You can choose to hold your wedding ceremonies in the beautifully landscaped site next to the venue. Let’s finish off this list with one of Sydney’s leading private golf clubs, Ryde-Parramatta, that’s centrally located a short distance from the heart of Parramatta and only minutes from Sydney CBD. It has great options for your ceremony such as on their grounds or covered terrace overlooking the course. It also has natural waterfall, bridges, lush fairways, lagoons, and gardens that provide a beautiful backdrop for your photos. Its reception venue has an open fireplace and Tudor-style ceiling. 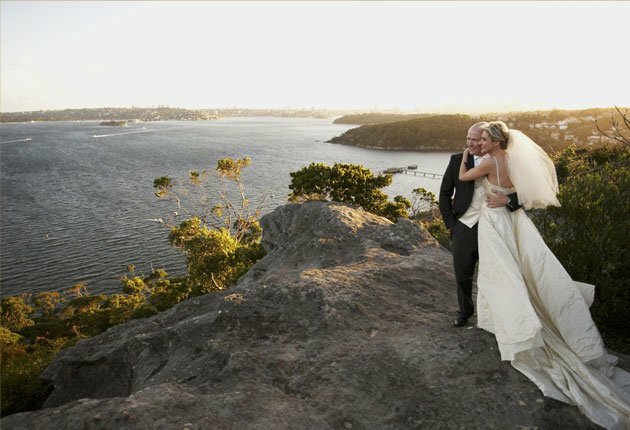 Aren’t these Sydney wedding locations amazing?